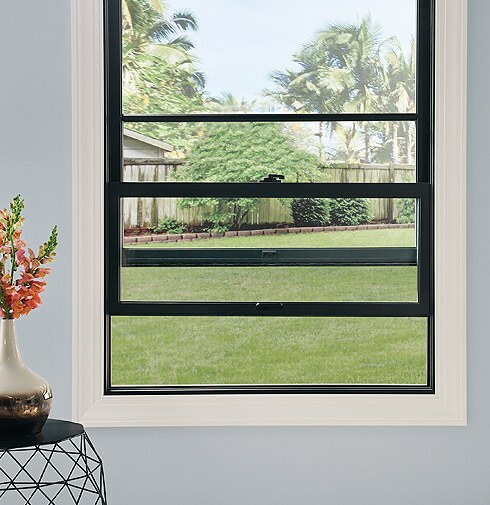 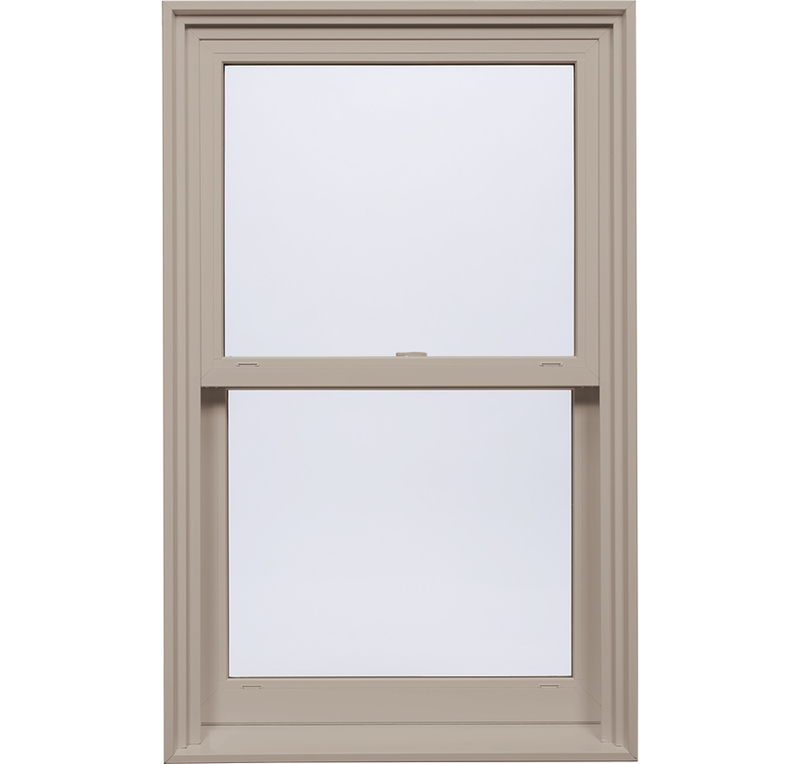 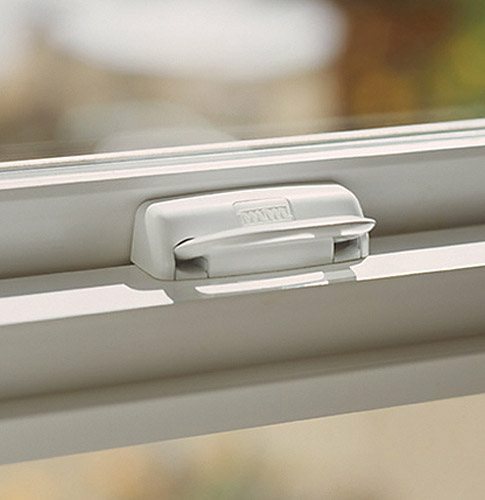 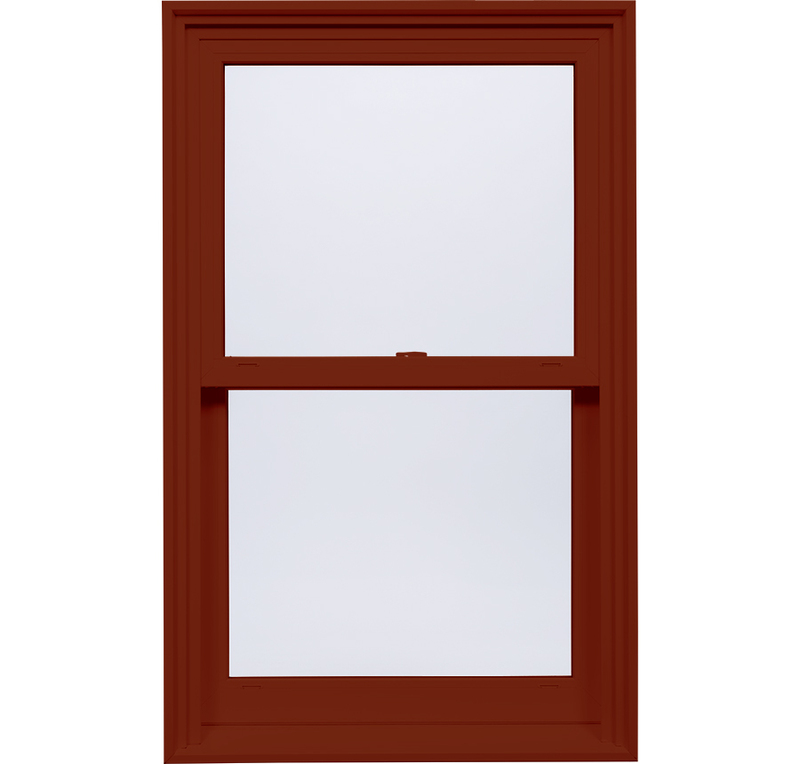 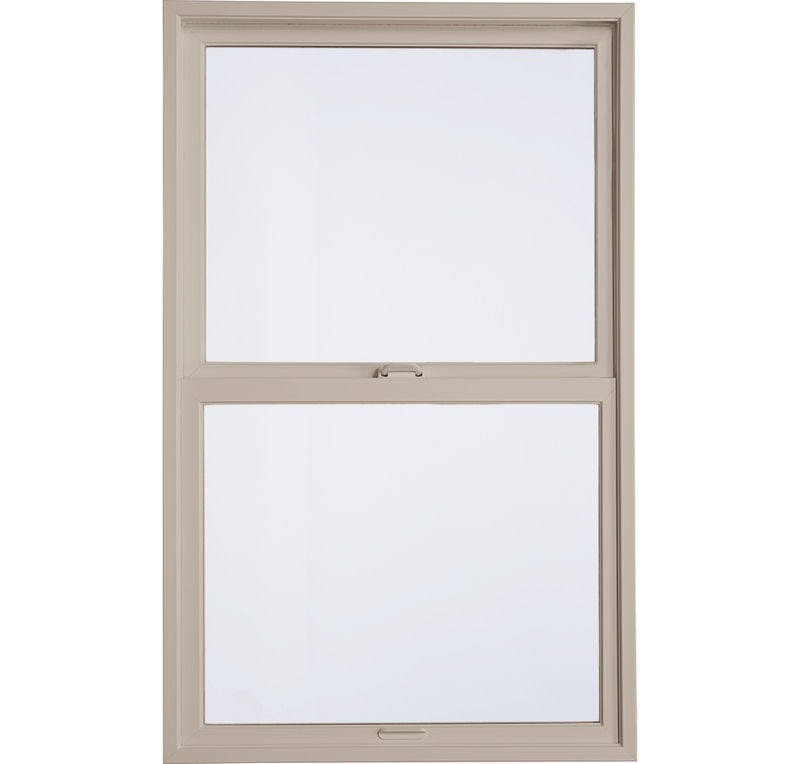 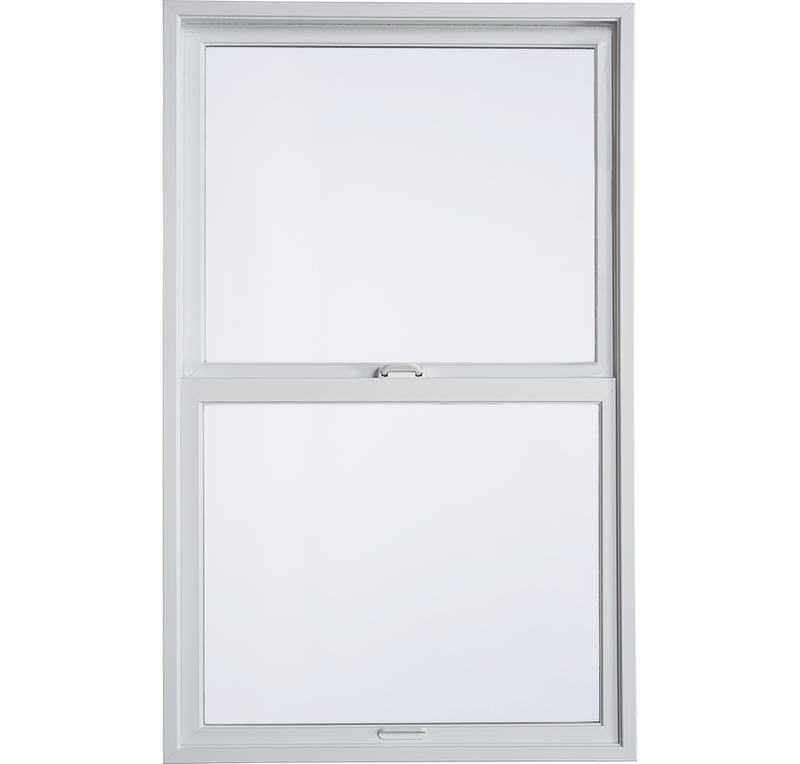 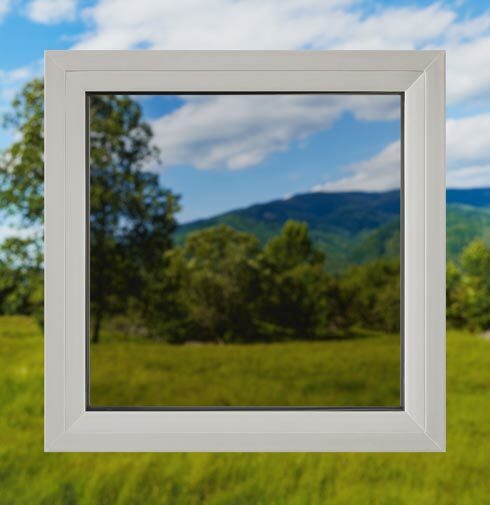 Single hung windows come with the Positive Action® lock standard. 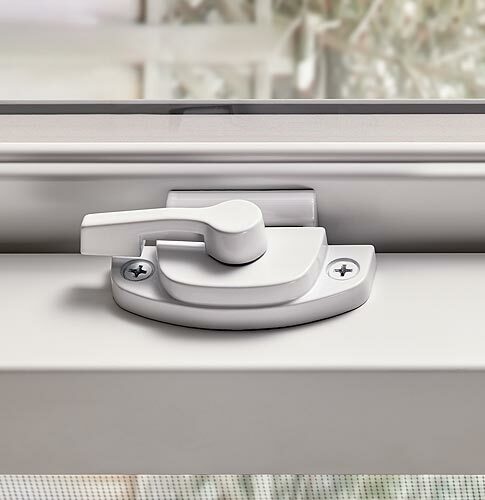 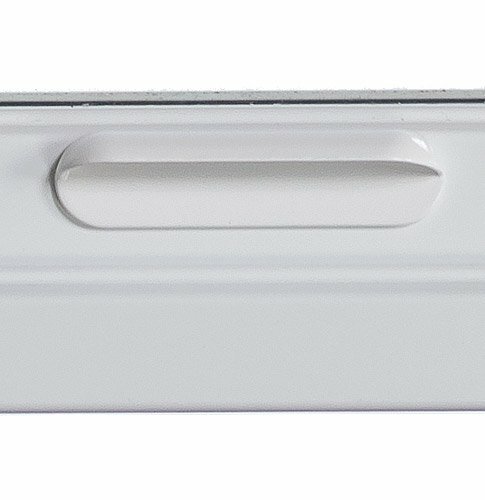 Cam lock with sash pull available as an option. 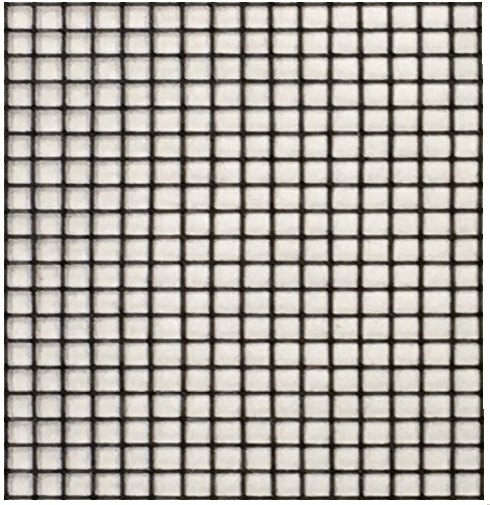 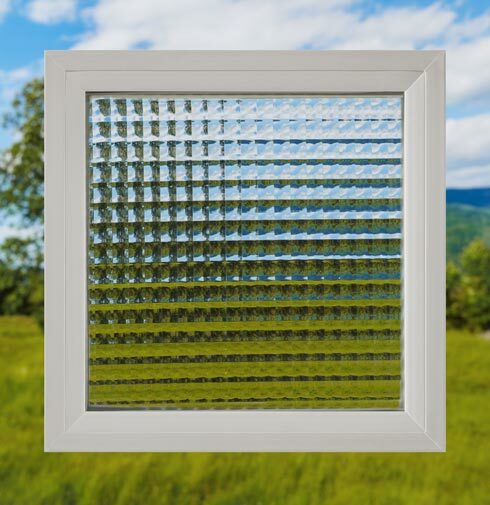 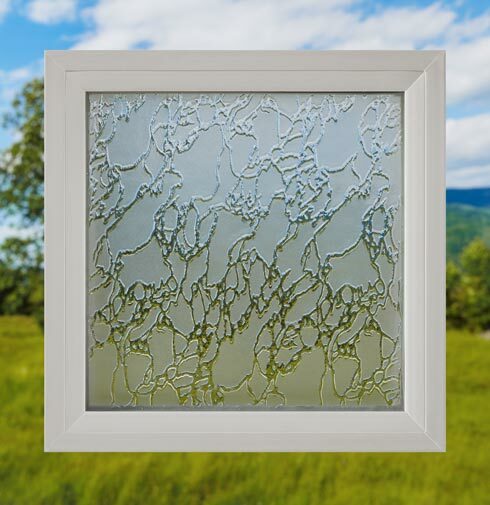 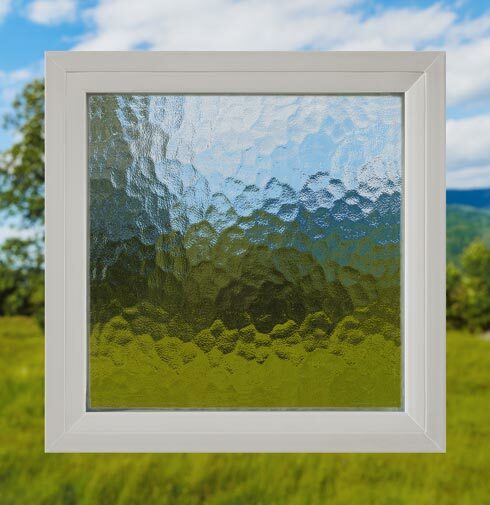  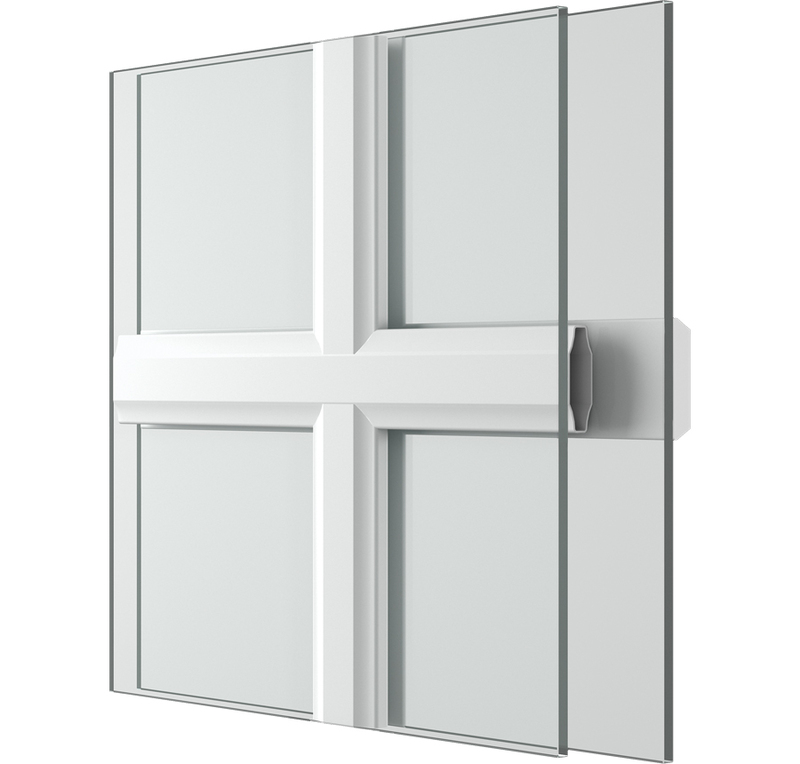 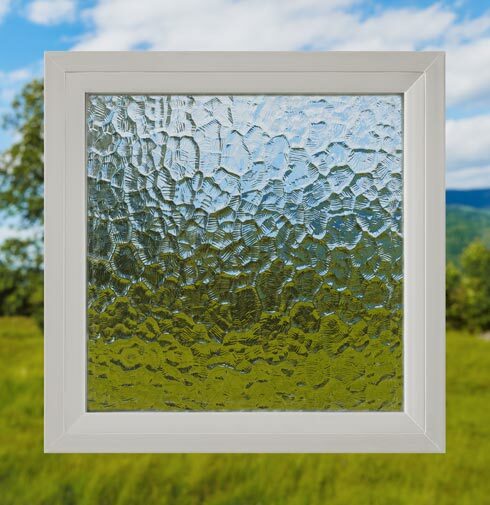 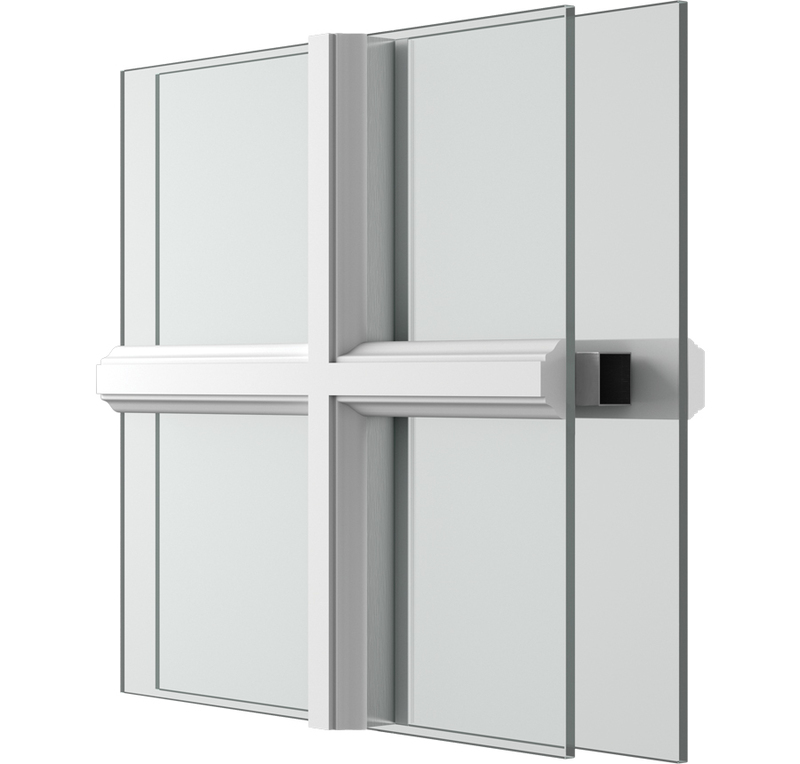 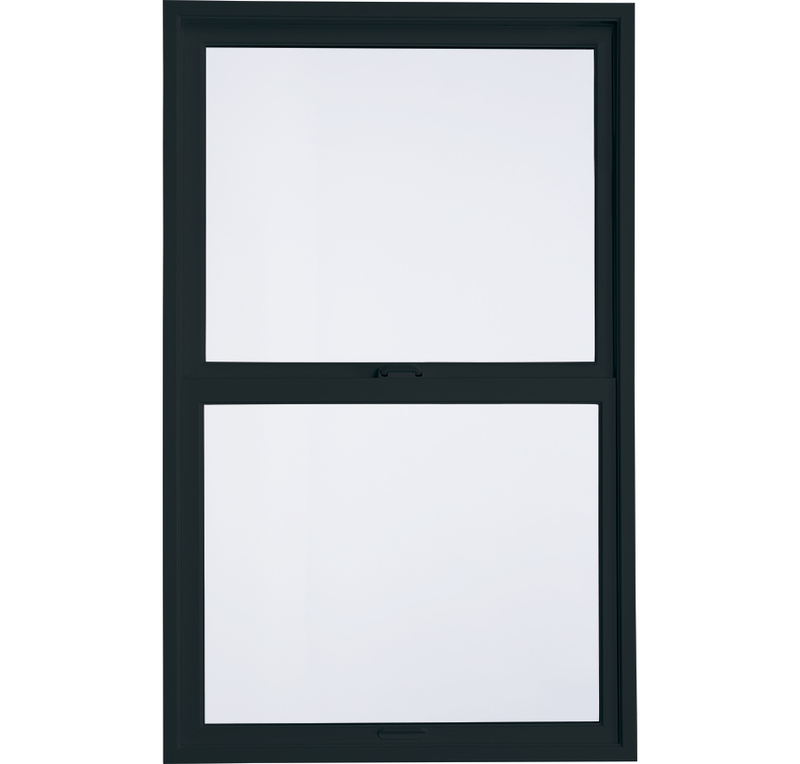 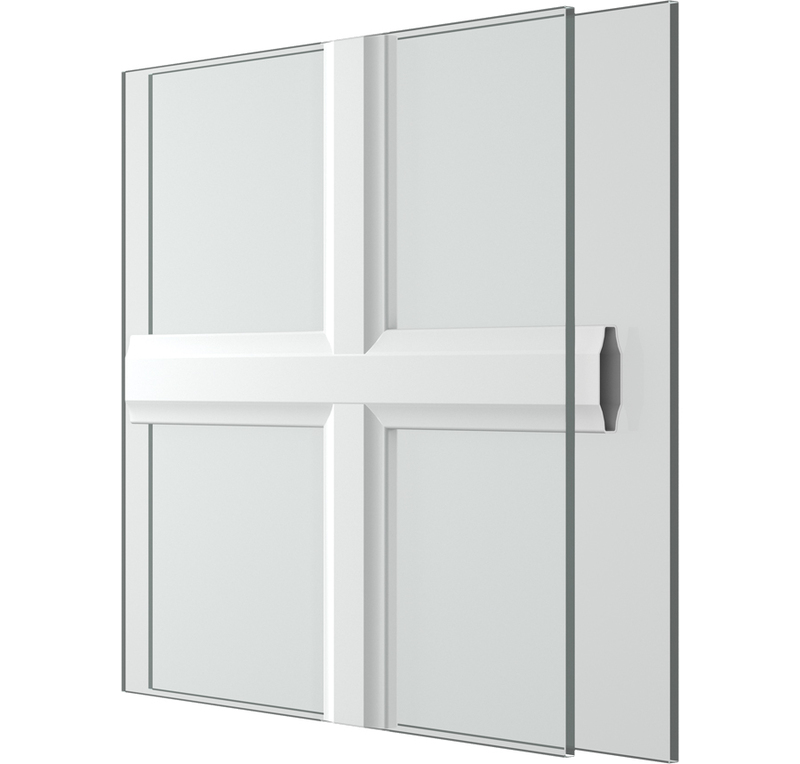 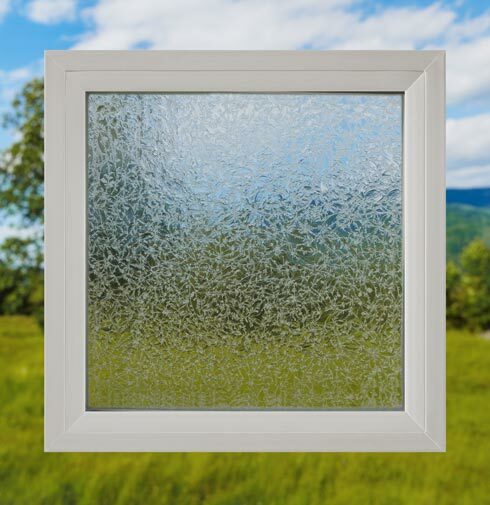 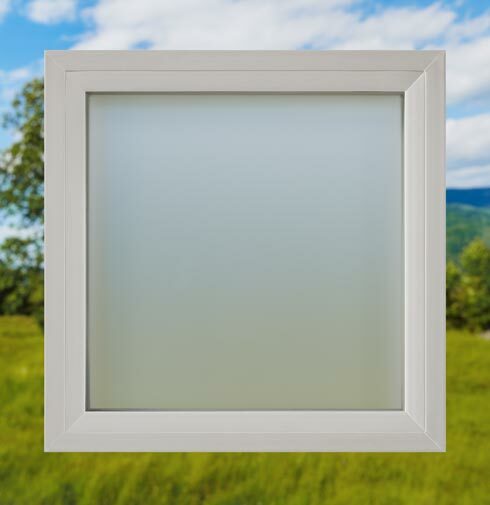 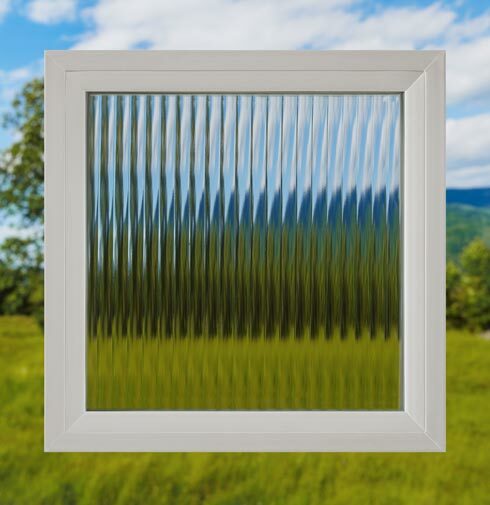 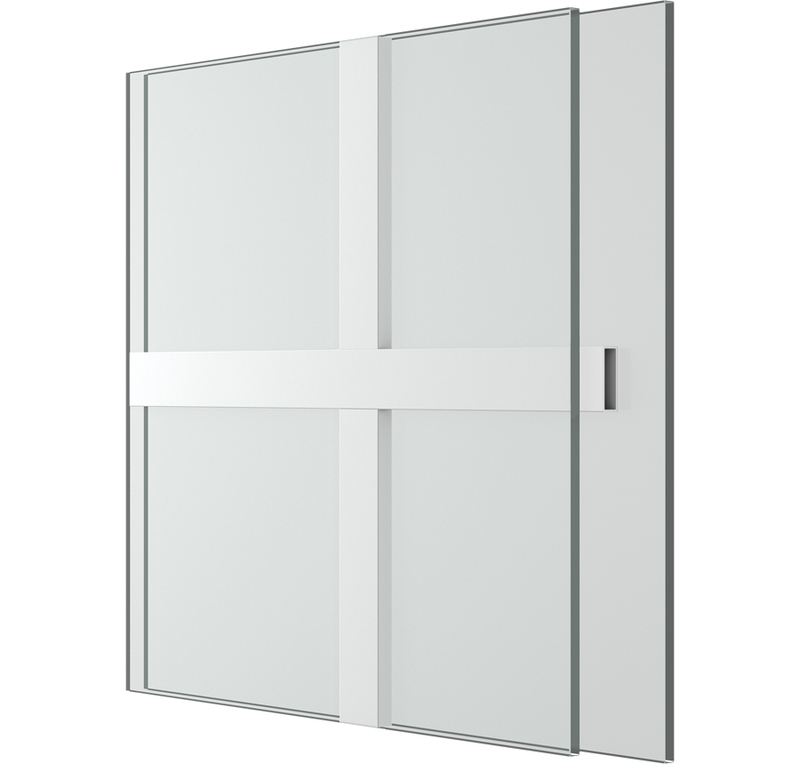 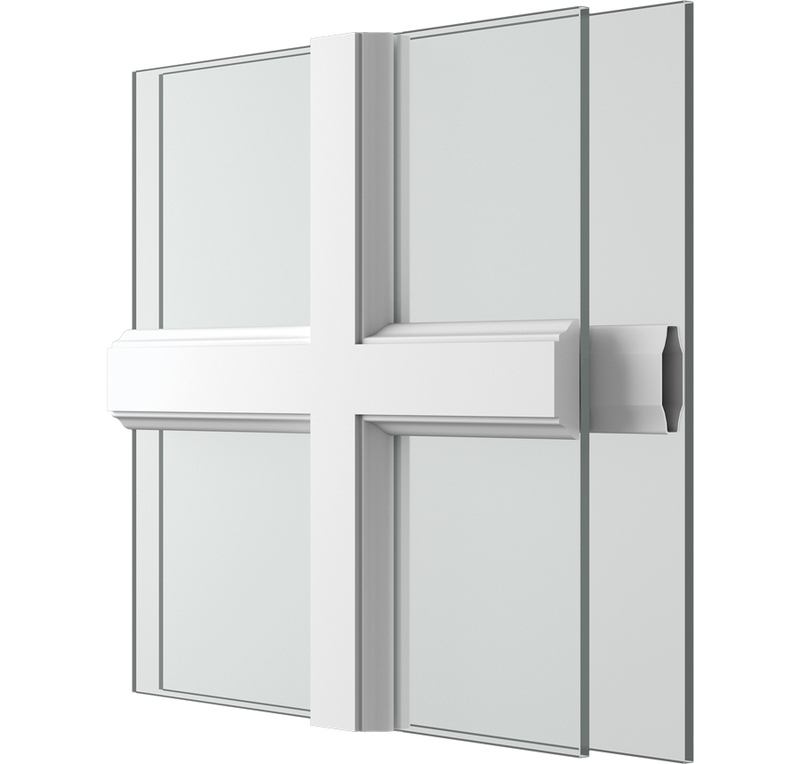 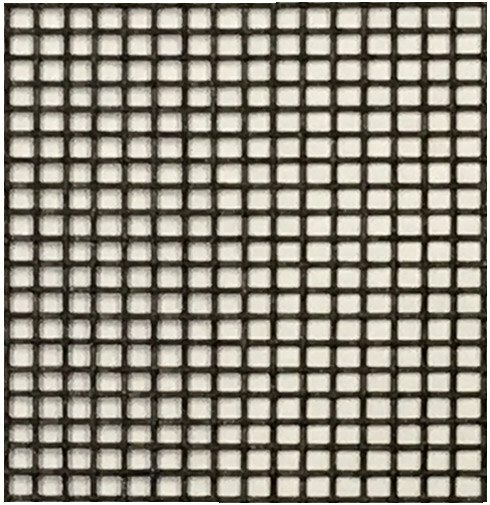 Ultra™ Series Single Hung Window is rated 3.7 out of 5 by 169.